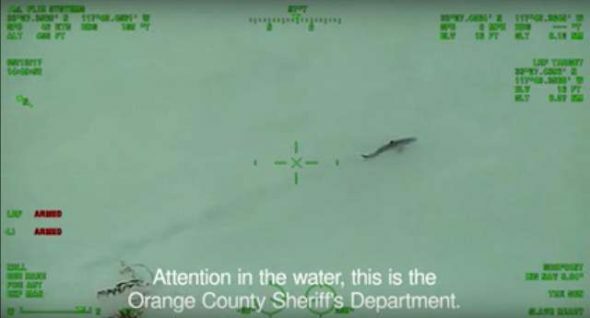 Imagine paddling along in beautiful Orange County, California when a helicopter comes along and warns you that you that you are surrounded by about 15 great white sharks. No matter how relaxing the guys voice on the loud speaker was… that had to be a scary moment. And yes, this is technology related, we have helicopters, composite paddle boards, and a FLIR camera system. Enjoy the video after the break.